The best picture of the year that nobody will see. Made for anyone who is lucky enough to see it. First let me get this out of the way: They don’t explain what happened to the world leaving it in the state its in. Get over it. movie just wouldn’t work. He is comparable to Tom Hanks in Cast Away. 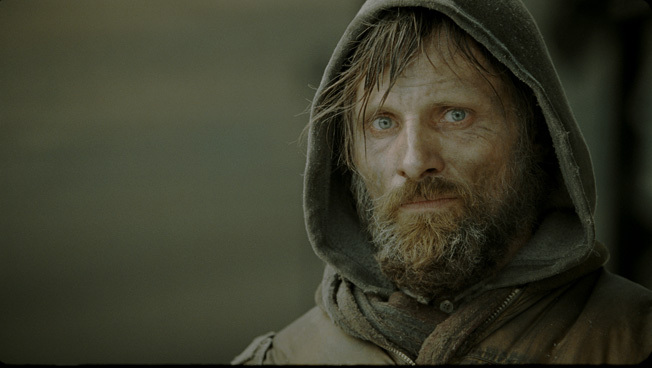 dialogue Viggo provides plenty of emotion worthy of a Best Actor Nod.